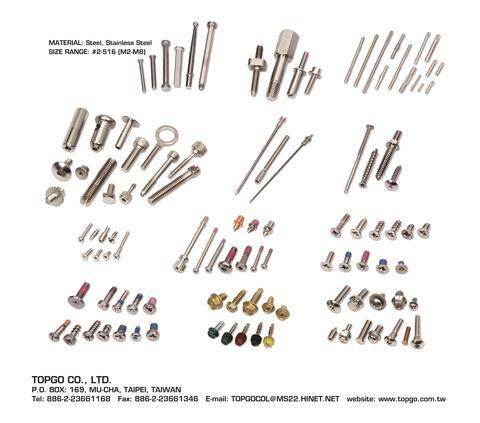 Topgo Co., Ltd. was founded in 1996 major in Export and Import business. Markets are in North America, China, Europe, Middle East, South-East Asia and Taiwan. We have built a solid reputation on excellent product quality, reliability, and affordability. Efficiency, Innovation and Reliability are the spirit of company. Topgo is growing and developing to offer the best services to the world. We welcome any OEM / ODM inquiries.